A spectacular recovery in commodity prices has brought with it a reemergence of activity across the mining and metals industry. Growth is now back on the agenda, particularly across base and precious metals, fertilisers and minerals feeding into the battery supply chain (lithium, cobalt, nickel, copper). Battery metals are a hot topic, with surging demand predicted into 2020 and beyond–the result of the electric vehicle revolution and applications in grid storage. Manufacturers of battery cells and carmakers are scrambling to secure long-term supply of the necessary raw materials. And with balance sheets of the majors and mid-caps largely repaired, the industry is poised to take advantage of the emerging opportunities. But the "supercycle" has not returned. Now, the focus is on true growth investments (portfolio upgrades, strategic acquisitions and prudent greenfield developments) and most by way of structured financings (project financings, royalty/stream financings, earn-ins, structured M&A, earn-outs and public M&A). And every deal must be carefully structured and highly bespoke to the asset, commodity, geography and investors involved, to provide protection and flexibility through the volatile mining commodities cycle. Industry customers and investors are also increasingly insisting on sustainable supply chain sourcing and transparency as a condition of transacting. Meanwhile, uncertainty continues around the direction of China and the impacts of Trump and Brexit. And swings in resource nationalism, as well as environmental and shareholder activism, are all in motion. Our metals and mining lawyers work exclusively on deals in the mining and metals industry and have done for decades, at White & Case and in-house at major, mid-cap and junior mining companies. We understand the twists and turns of the sector. We know and track those involved, the assets, the market trends and commodity fundamentals. And we understand the technical side of the business, the underlying chemistry and geology and how mining works operationally, from pit-to-port. Our global mining and metals team is shaped and reshaped to meet the needs of the industry. This means we can advise clients on their activities at all points in the cycle and bring an industry-focused approach to each transaction. View all lawyers in Mining & Metals. Download our Mining & Metals brochure. "Eminent energy and projects group with impressive capability in North and Sub-Saharan Africa, particularly in francophone jurisdictions. Applies its extensive energy expertise to the financing and development of renewables and oil and gas projects, as well as handling M&A and private equity investments in these areas. Regularly instructed on infrastructure projects, including industrial facilities and transport, and demonstrates further skill in mining." "They are quick to give high-quality and commercial advice that is consistent with the overall deal strategy. 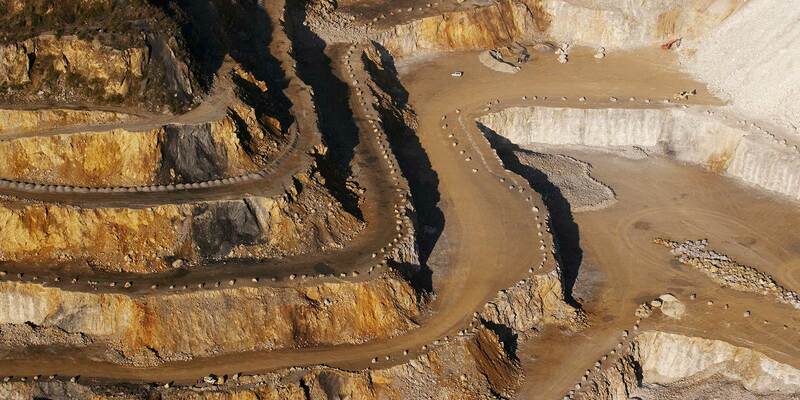 They clearly know the mining industry deeply." "They are experts in their field, have effective presence and bring a result-oriented approach." Major Brazilian miner and Japanese trading house in its landmark port and rail infrastructure in Mozambique and Malawi linking up the Moatize coal mine. Lenders (BNP Paribas, Credit Agricole, IFC, ING, Natixis, OPIC, Societe Generale and two Guinean banks, with the commercial bank tranche being covered by UFK) on the multi-million dollar financing of the CBG Sangaredi bauxite mine expansion in the Republic of Guinea. Mining company listed on the Johannesburg Stock Exchange on its hostile takeover offer for Gemfields plc, an AIM listed company. 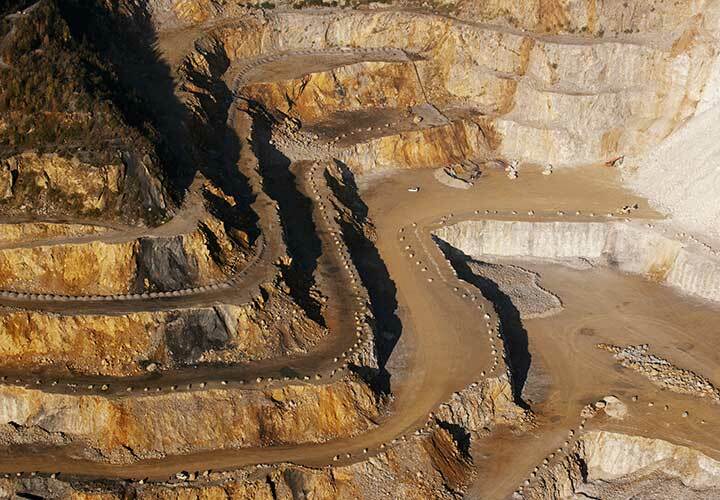 Mining private equity firm on its acquisition of the Stawell gold mine from Canadian miner Kirkland Lake Gold. Russian commodities company on the offering of global depositary receipts admitted to trading on the London Stock Exchange and the Moscow Exchange. 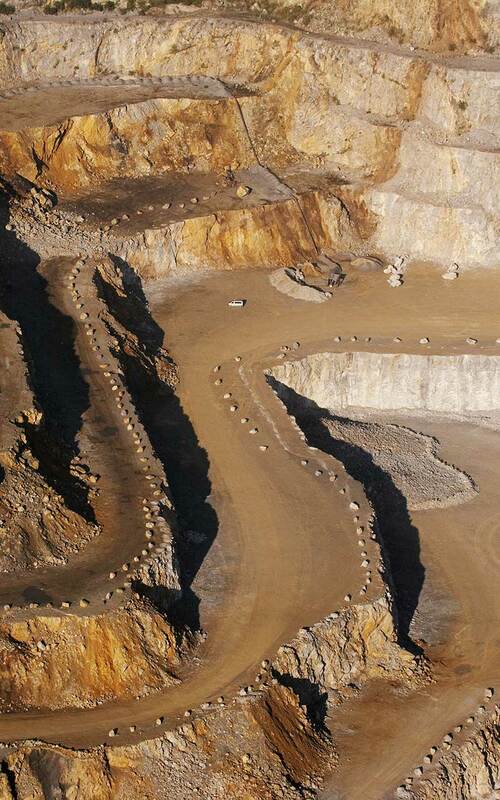 Chinese consortium's acquisition and financing of the Peruvian copper asset from Glencore PLC. Canadian miner on its filing for arbitration against Romania in the stalled development of its majority owned Rosia Montana gold project. Global steel company on its chapter 11 bankruptcy filing in the United States. European Steel Association on anti-dumping/trade issues in the steel market–fundamental to the survival of the European steel sector. Kazakhstan's Ministry for Investments and Development in drafting the new subsoil use framework. A brief overview of the Code of the Republic of Kazakhstan "On subsoil and subsoil use"